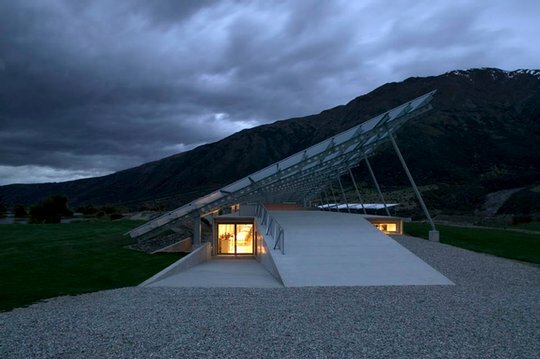 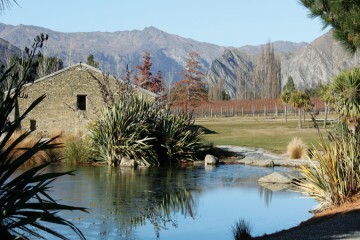 Peregrine Winery is nestled amongst the lakes of Queenstown framed by the dominant mountain ranges. The vineyards are situated in the valleys below the winery enjoying a continental climate boasting hot, dry summers with cool nights that produces a unique and aromatic range of grapes. 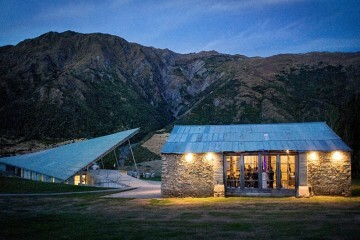 Guests visit Peregrine Winery for its unique architecture that has won it the highest international accolades for architecture granted for the majestic wing spanned winery. Peregrine Wines Cellar Door is open to guests to enjoy tastings and enjoy the architecture from 10am til 5pm daily.